Reel Big Fish has had to deal with a few challenges throughout the years. First, the ska-punk wave — which it rode to mainstream appeal in the 90's — was reduced to a mere splash. Its single "Sell Out" became a minor hit in 1996, and the band appeared in the 1998 film "BASEketball," but would soon become an afterthought in mainstream music. Then came a flurry of line-up changes. Despite all of this, frontman and lone remaining original member Aaron Barrett kept things together, and the band gained a cult following. When you listen to the band's ska spin on A-Ha's 80's hit "Take on Me," in which RBF replace synthesizers with trombones and electric guitar, it's not hard to understand why the band has garnered such ardent fans. 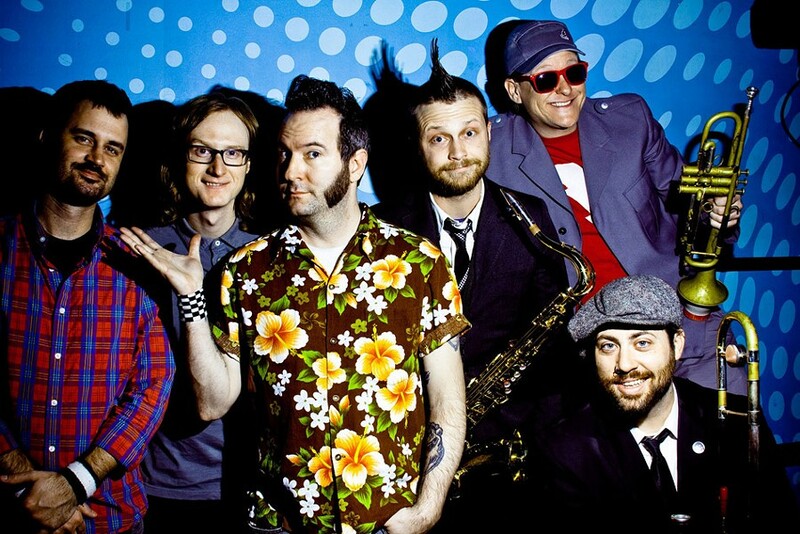 Reel Big Fish will perform along with Suburban Legends Thursday, March 20 at Water Street Music Hall, 204 N. Water St. 7 p.m. $18, 16+. waterstreetmusic.com.